I've had so many unplanned blogging breaks of late, but it's just because life is just too busy at times. Even my downtime seems to be busy, or even when its not, sometimes I just need to completely chill out and relax, and although blogging is a hobby I enjoy, at times it can get a little stressy. I haven't been abroad since we went to Cuba three years ago. I know for some people this isn't a big deal, but as someone who usually goes away once per year, this is a long time for me! My husband has still managed to top up his tan in between with various 'lads' short breaks, but when you work in quite a stressful job, the pleasure of doing absolutely nothing is something I really look forward to! We've had a couple of UK mini breaks over the last couple of years but with saving for our wedding and having Toby and Star, abroad holidays are going to be something of a rarity. I always thought I would never be a lazying at the beach kind of person, and as much as I enjoy our adventuring, sometimes a girl just needs to kick back and enjoy a bit of downtime in pure luxury. 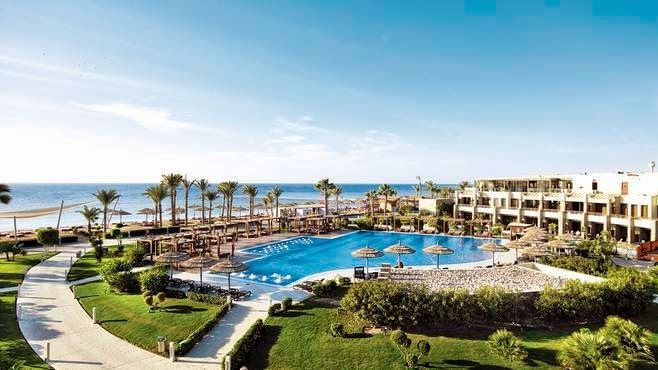 This year Scott and I are going to Sensatori Egypt for our honeymoon, albeit a little late! 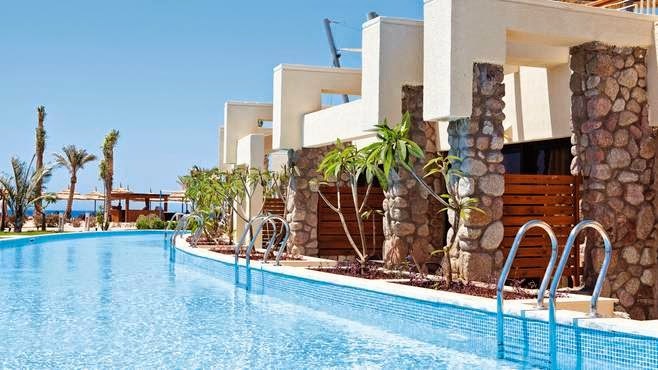 We were so lucky that so many of our guests contributed towards our honeymoon fund, and it meant we could go for that little extra, by having a swim up room in the adults only section. As a couple with no children at this time in our lives, that bit of peace and quiet and privacy is exactly what we both need. The warm weather we've had recently in England has only wetted my appetite further to feel the warm hot sun on my face! I am literally on countdown to our holiday now, so these pictures are probably as much for my benefit as yours! 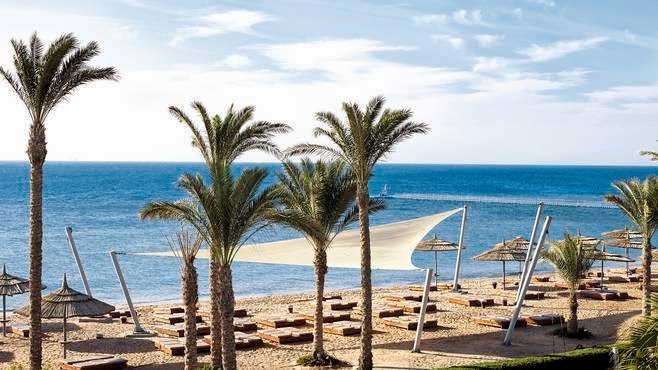 I've never been to Egypt, or a Sensatori hotel before, but the reviews suggest I won't be disappointed! I also turn 30 whilst we are away so I will certainly be making use of the resort spa in an effort to turn back the clock so to speak! 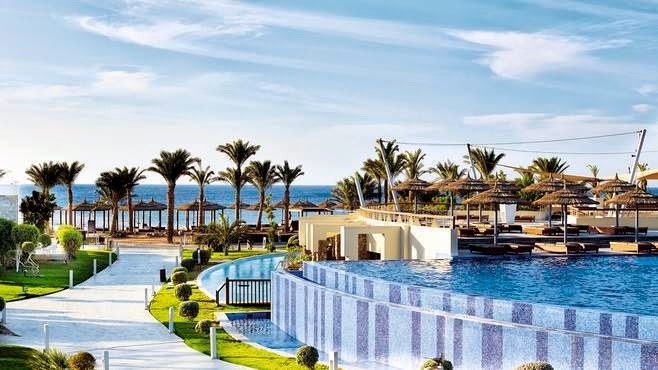 Have you been to Sensatori Egypt? Do you have any tips?